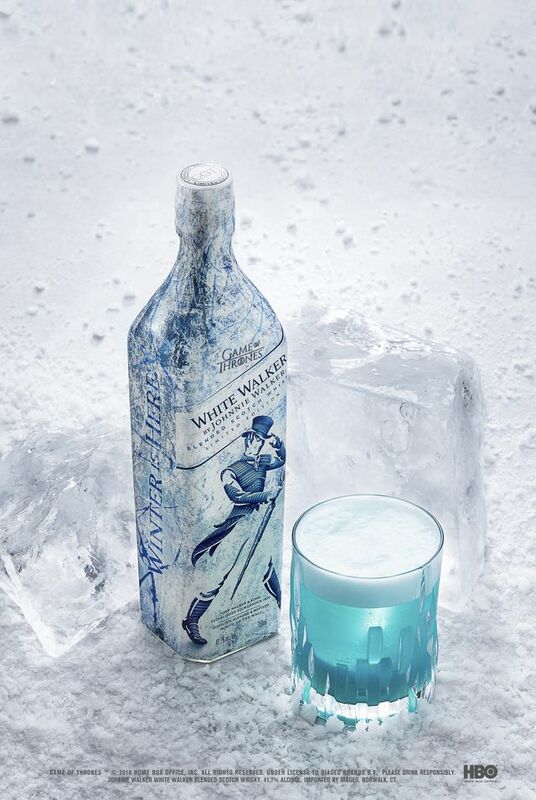 We’ve spoken of the collaboration between Johnnie Walker, HBO and Game of Thrones previously when they unveiled White Walker by Johnnie Walker. 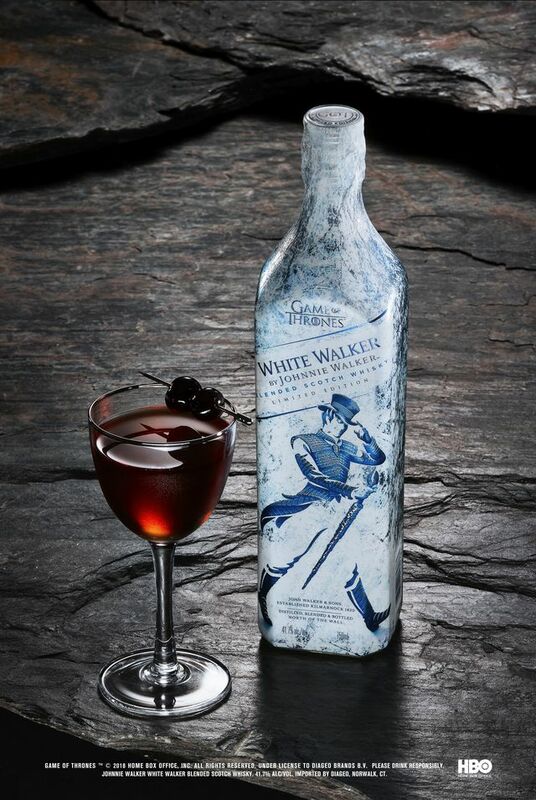 A limited-edition Scotch Whisky inspired by the feared White Walkers. 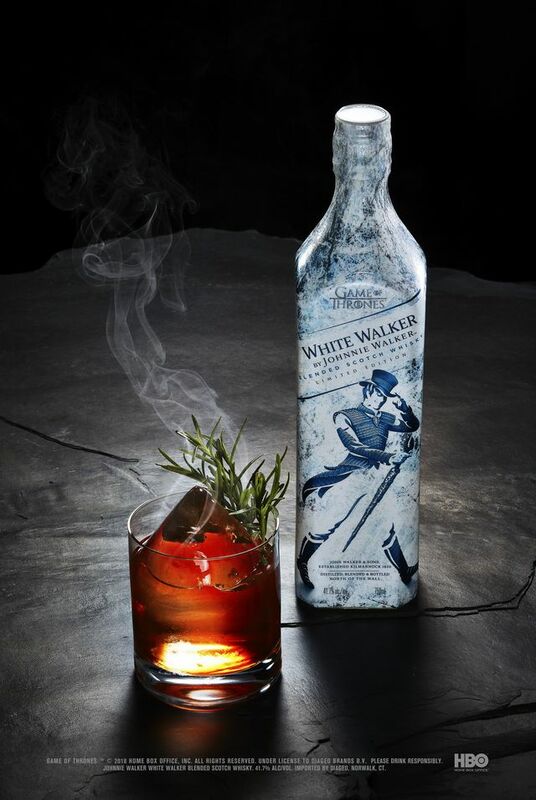 Instructions: Add all ingredients into a mixing glass. Add ice and stir for at least 30 seconds. 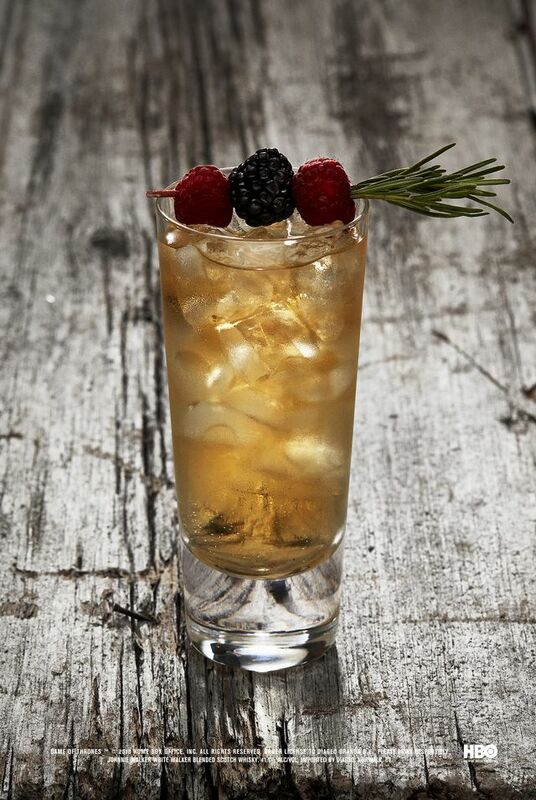 Strain into a nick and nora glass and garnish. Instructions: Add all the ingredients except the soda into a shaker and dry-shake vigorously (without ice). Fill with ice and shake again. 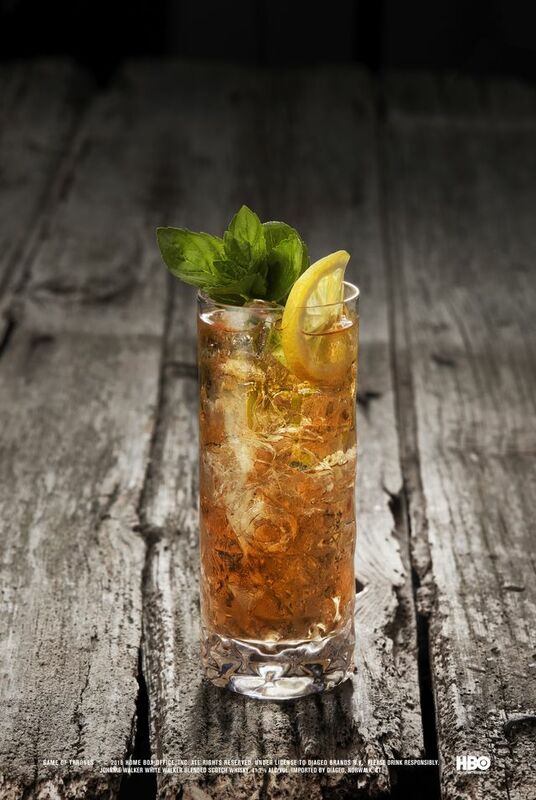 Strain into a Collins glass. Pour a little bit of lavender soda back and forth between the empty halves of the shaker to pick up any residual egg white, then pour into the glass. 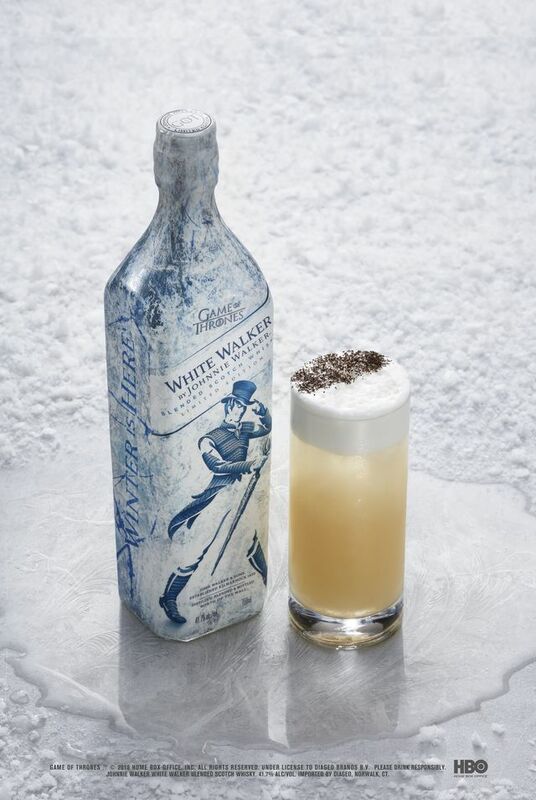 Check out the official Johnnie Walker website for more information.